"Thank you Enrico's Safaris for a short 6 Days break away to Namibia. 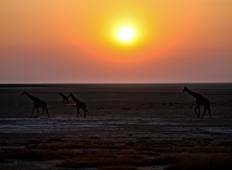 What we enjoyed..."
"I had a fantastic time would live to return once again"
"The 6-day tour offered a perfect sample of the destination highlights for Namibia;..."
"The tour was fantastic and I felt like I saw much of Namibia. 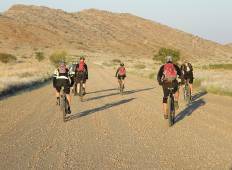 There were a few long..."
"My wife and me, we did the 10 day Namibian explorer. Without doubt, we really recommend..."
"right from the beginning when I met Alwyn and Clint and the rest of the group I knew..."
"Usually I don't like guided tours, but this time was different, this time the guide..."